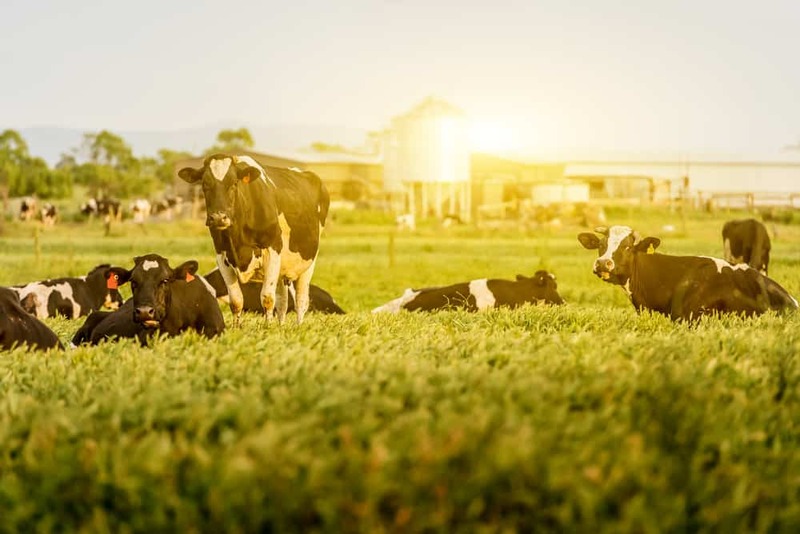 Foot Bath – Old Bridge Chemicals, Inc.
Old Bridge Chemical’s copper sulfate is widely used on U.S. dairy farms for control of digital dermatitis. Copper sulfate is known to be effective in disinfecting the foot bath and has shown a positive effect in reducing lesions associated with digital dermatitis. Old Bridge Chemicals also manufactures zinc sulfate which has been used in addition to or as an alternative to copper sulfate in a foot bath program. Copper sulfate blended with acidifiers and/ or zinc has been of high interest recently due to budgetary considerations. We offer a variety of specialty blend mixtures of these two products along with acidifiers for hoof bath uses. All of our products are 100% soluble. Our copper sulfate is certified for use in organic livestock health care.